Flooding is Vermont's most common natural disaster. 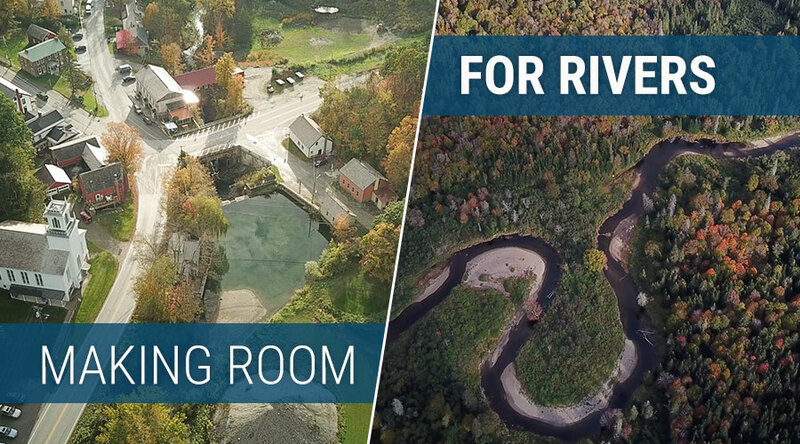 It’s costly to clean up after floodwaters enter a building, but the majority of flood damage in Vermont involves our roads, buildings, and bridges washing away when streams and rivers move underneath their foundations. Flooding isn’t just expensive for your town budget; your neighbors could be in danger during a flood and if roads and buildings become impassable, first responders may be significantly delayed in answering emergency calls. Your town or city can significantly reduce the risk you face with several strategies. This training toolkit will help you start this critical work. We’ve written for administrative officials, but this can also be useful for citizens who have no official capacity and want to learn about opportunities to make room for rivers and streams and reduce the likelihood of costly flood damage. If you have any questions, please get in touch. We’re happy to help you think about next steps. Also, consider joining the Flood Resilience Listserv to get updates and be sure to review our comprehensive Flood Ready Vermont website. Making Room for Rivers has three sections. The first introduces the basic concepts of River Corridor and floodplain management. The second features case studies of communities that are proactively managing their River Corridors and floodplains. 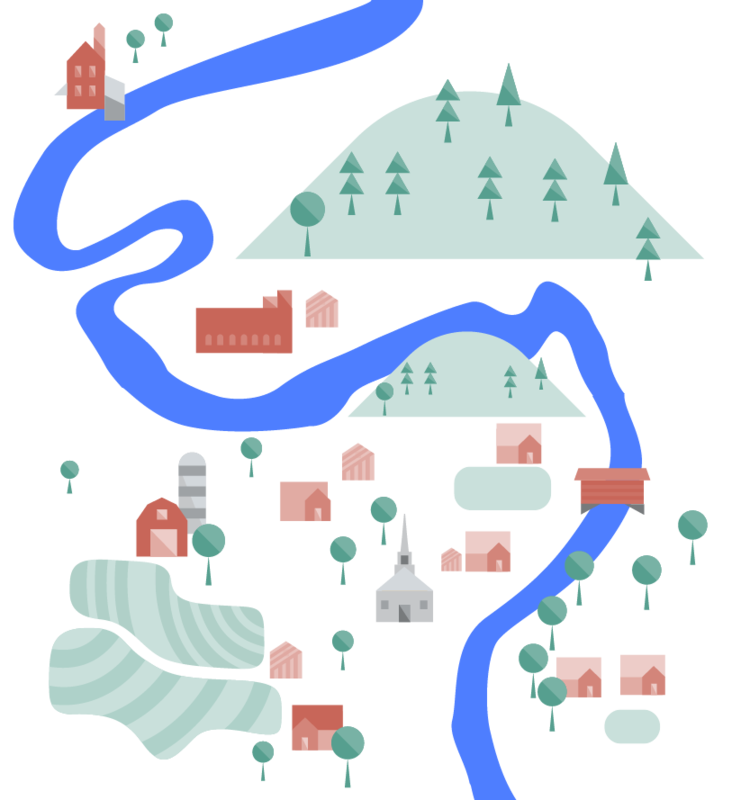 The third digs deeper into technical issues and scenarios related to flood risk management and provides outreach tools to help your neighbors understand the value of protecting River Corridors and floodplains. Each section has several components with guiding questions at the end of each component to help you apply the information to your own community. There's also a survey to provide feedback on this toolkit so we can improve it.